GovHack is the world’s largest open data hackathon and is primarily based in Australia. The concept was developed over the weekend hackathon and further developed by the team. Where does the game work? What are some typical challenges or quests? There are ongoing challenges and then one off quests. We build meaningful quests for players but the challenge from organisations can vary from auditing a suburb’s parking hazards to verifying the existence of an available rubbish bin. We are based in Australia but help organisations globally with their data verification and audits. Our players are global citizens. What sort of Data can you Verify? 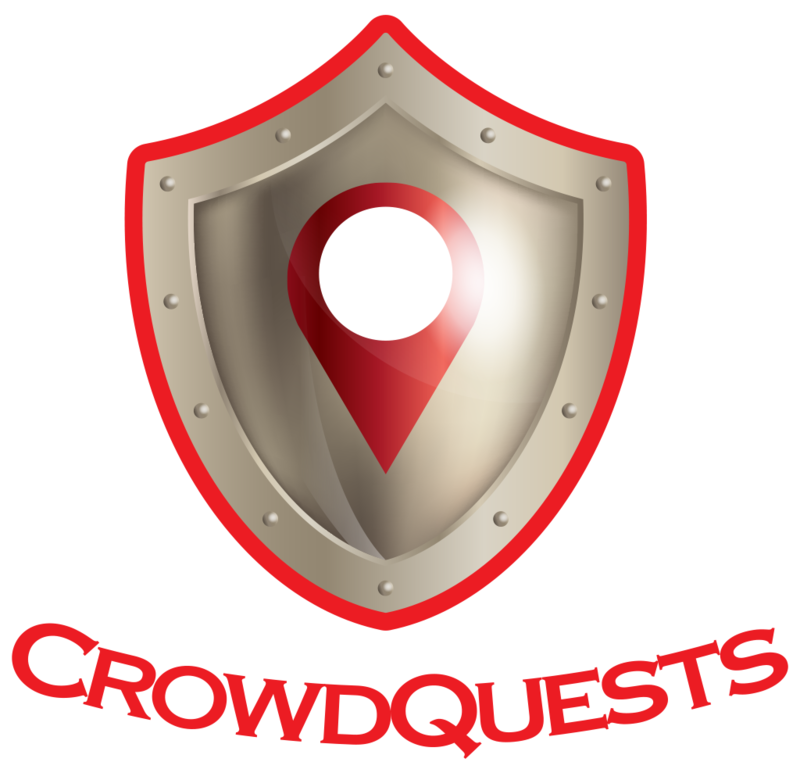 CrowdQuests is particularly great at verifying infrastructure related data. Signage, park benches, bins, toilets are a few examples. The app is great for data which requires GPS location data. I see references to Happy Goats. What's with That? Happy Goats is the reference to the team name we used for the GovHack 2018 entry. Yes there is a backstory. It’s to do with an animated gif used to indicate happiness. In the form of a goat. A simple challenge can start with as little as A$4,500 plus GST. This can include the development of the challenge and the data collection in (near) real time as well as a report at the end of one month.